Hello group. 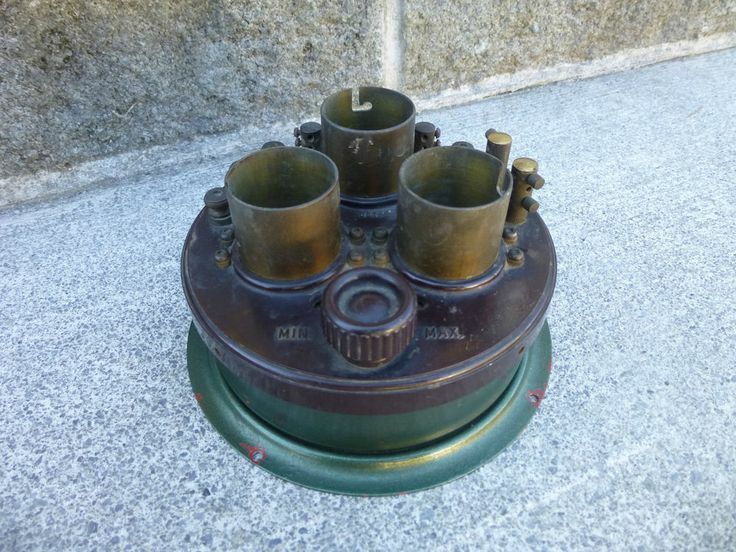 Atwater Kent Type TA Detector and 2 stage A.F. amplifier. A pontentiometer with it as well. I recently got this in a lot purchase and have done a little research on it. Would love to find drawings/schematics or maybe a link to a page for more information. Is this worth gathering up whats needed to make a complete breadboard radio? I'm just now getting into radios after spending the last few years with guitar amps. Is there anyone here into these? not actual pic...tried to use photobucket...but pic would have been huge. Leigh's website has a lot of excellent information. Check it out. Thank you! Was thinking of trading maybe if someone likes these. Hilux, I might be interested if the audio output transformer in the island is good.